Home » How to Lose Weight By Juicing? Juicing is a popular diet plan where people consume fresh juice instead of meals or as supplements to meals. Fresh juice is tasty and versatile and this is one of the reasons that many people prefer to try juicing as a diet regimen that has a lot of benefits. If you need to know how to lose weight by juicing, then you have come to the right place. 1 Can I lose weight by juicing? 1.1 How to lose weight fast by juicing? 1.2 How fast can you lose weight by juicing? 1.3 How much weight can I lose juicing for 10 days? 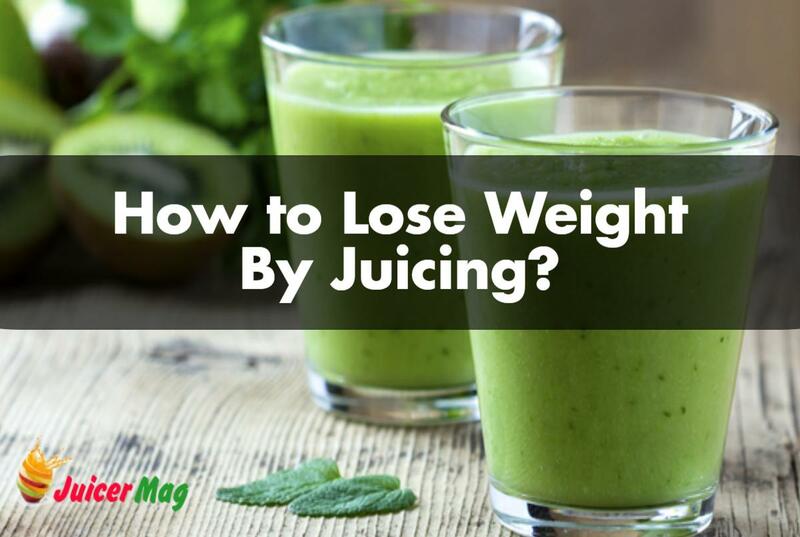 Can I lose weight by juicing? Juicing is a good way to include more minerals, vitamins and enzymes in your diet especially if you are not a big fan of eating fresh fruits or vegetables. It is an easy way to get your daily recommended dose of healthy nutrients without having to consume a lot of fruits and vegetables. Some people have problems with digesting fibers and juicing can be a good way to overcome this problem. If you want to include more fibers in your diet you can easily put some of the pulp back to enjoy a richer taste. Juicing will help you lose weight by satisfying your hunger without packing on the calories especially if you use vegetables juice. Vegetables juice is particularly lower on calories than fruit juice but you can always create your own customized juice by adding a fruit for flavour. How to lose weight fast by juicing? Juicing will help you cleanse your body which will help you to lose weight fast. By detoxing your body, your body will start to flush out the toxins that cause digestive problems. These toxins will leave your body along with the fats which will help you to lose weight fast. This will help your body heal and will improve the overall quality of life. You will not just start to lose those extra pounds but you will feel lighter and more refreshed. Juice will also keep you full and will prevent unhealthy cravings because you will have your hunger satisfied. This means that you will get your daily requirements using a low calorie diet. After a few days, you will find that committing to juicing is getting easier and you will start to see the real benefits. How fast can you lose weight by juicing? As soon as you start juicing you will start to see that you are spending more time at the bathroom. Rest assured, this is pretty normal. This is your body getting rid of all the toxins that have been piling up inside your body. With a lower calorie intake you will see your weight dropping on the scale as you start to feel lighter and healthier. Some people can lose up to 50 Ibs by sticking to juicing. It all depends on how committed you are and how far you want to take your juicing diet. How much weight can I lose juicing for 10 days? Proper juicing can help you to lose 1 to 2 Ibs per day. As the days go by you will start to see more pounds dropping as you start to lose weight. In 10 days you might lose as many as 10 to 12 Ibs provided that you make sure that you include more vegetables juice than fruit juice in your diet. If you are interested in knowing how to lose weight with juicing then you need to know how to prepare the best juice recipes. We have brought you some of the most beneficial recipes that will help you if you want to know how to lose weight by juicing. This delightful juice will satisfy your hunger buds and will keep you nourished. You can definitely add more apples or oranges if this is what you prefer. The mixture of vitamins and minerals in this juice is incredible. You will get a wonderful energy boost that will help you fight off hunger. The most important thing to understand when you are trying to know how to lose weight by juicing is to know that you need to prepare your juice the right way. 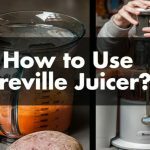 Using a slow juicer like a masticating juicer will help you keep the ingredients as healthy as possible and will help you stay healthy while you shed off pounds.